Dancing With The Stars 2016 Winner DWTS Season 23 Finale: The Dancing With the Stars season 23 finale week has arrived. We will soon get to see the DWTS 2016 winner. It means the return of all the contestants to the ballroom. Before the finale week, there were four contestants. As the first day of the dance reality tv show happened, one more got evicted. Now, the top 3 contestants are left for the tonight grand finale. It will air today. Below are the complete details on how you can watch it on TV or online via live streaming, date, time, etc. Scroll down and have a look at it. UPDATE: Laurie Hernandez and Val Chmerkovskiy won the title. Check: WWE RAW Results 21st November 2016. Final Four Contestants (couples): Laurie Hernandez and Val Chmerkovskiy, James Hinchcliffe and Sharna Burgess, Jana Kramer and Gleb Savchenko, and Calvin Johnson and Lindsay Arnold. PART 1 SHOW SYNOPSIS: Each of the four couples has to perform a redemption style and freestyle dance. One of them gets eliminated. PART 2 SHOW SYNOPSIS: All of 13 couples of the season 23 will perform as the show opens. After them, the top three finalists will compete for the title. Then, only the DWTS champion will be announced. Couples will perform a “24-Hour Fusion Challenge.” They will have to fuse two contrasting dance styles in just 24 hours. Points from the November 21 will be combined to determine the winner. 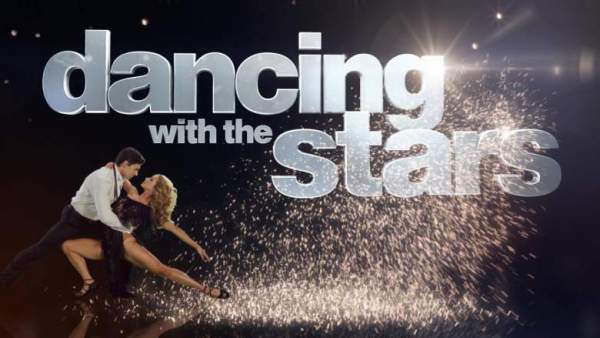 Who do you predict will be the Dancing With The Stars Winner? Next articleDancing With the Stars 2016 Elimination & Results: Check DWTS Winner; Who Won The Grand Finale?